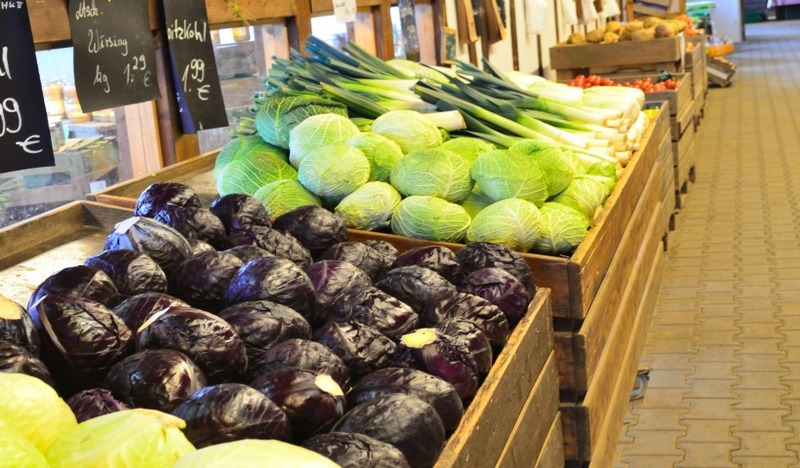 We are lucky in Halifax that we have so many Farmers’ Markets to choose from that give us access to fresh, local food. This list, compiled by momstown Halifax’s Jody MacArthur, will help you find just what you’re looking for this summer. It was a long winter! Now that spring has sprung, it’s time to get out and explore our wonderful city. On May 9th, ilovelocalhfx.ca wants you to reacquaint yourself with Halifax and Dartmouth. 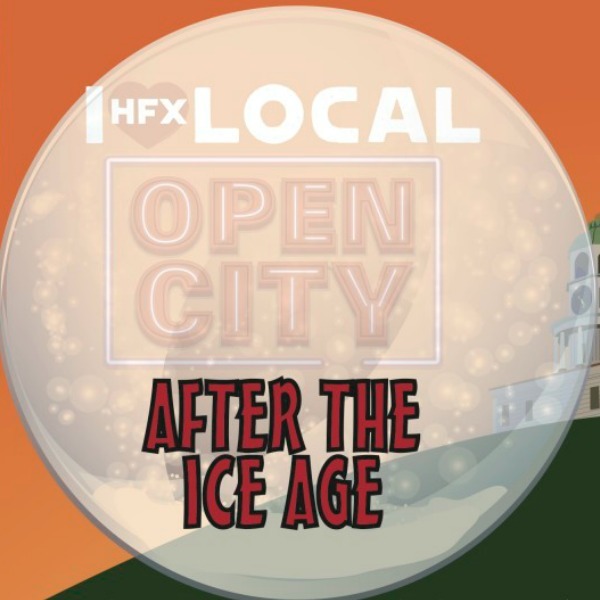 The Open City 4.0 theme is AFTER THE ICE AGE. Get ready to welcome spring! Already looking forward to the weekend? 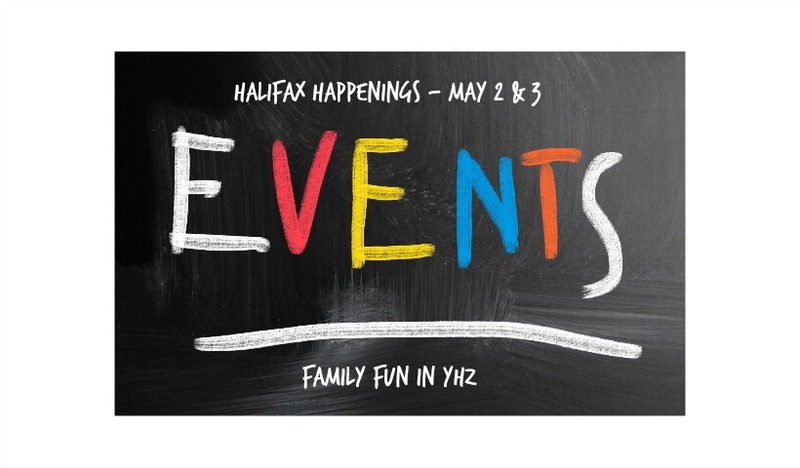 We’ve got you covered for what to do in and around Halifax this weekend, May 2nd and 3rd. Mother’s Day is a special day to celebrate not only Mom, the lovely lady who gave you life, but also all of the special women in your life. Halifax has no shortage of fun ways to show all the lovely ladies just how special they are to you. 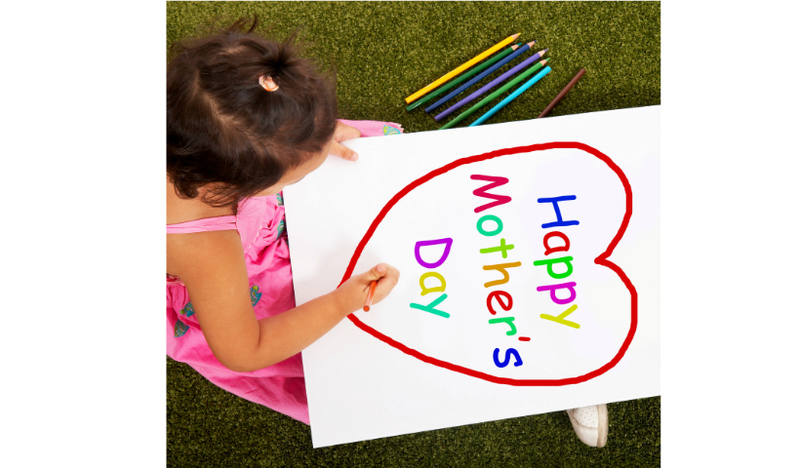 Here are just a few ideas of where to celebrate Mother’s Day 2015 in Halifax. Feeling a little shack wacky? 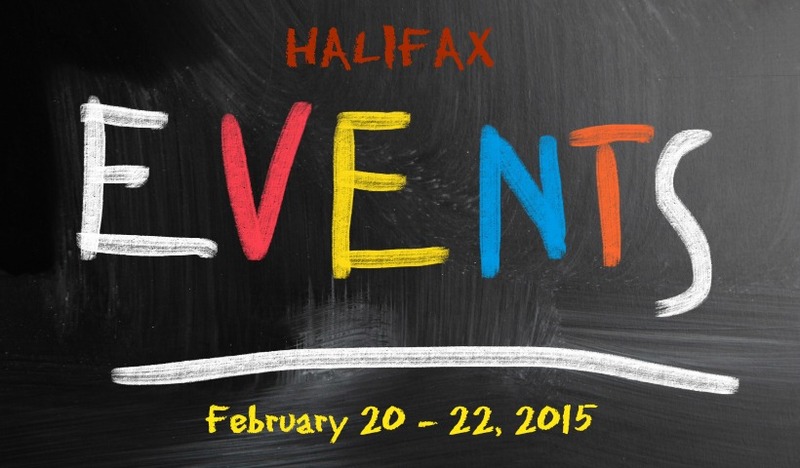 Here is a list of five things that will keep you busy all weekend long in Halifax. I am not a fan of winter. I don’t like the cold so finding indoor things to keep the kids entertained is at the top of my list at this time of the year. 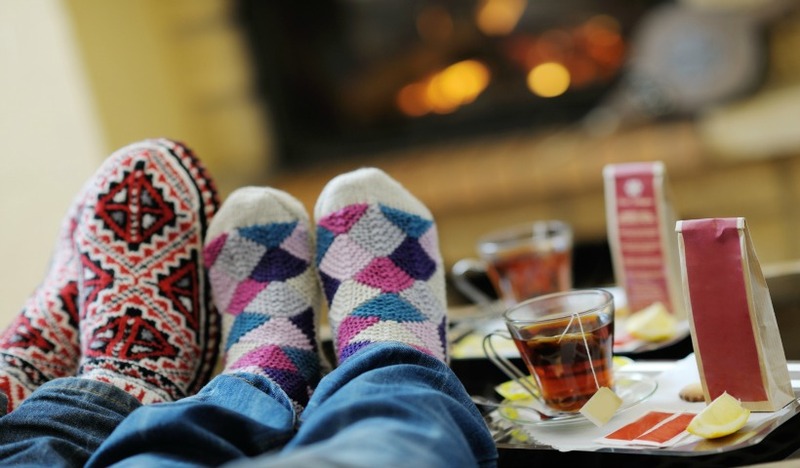 Here are just four activities that will keep you and the kids busy (and warm) during the next few weeks. Tis the season for parades and tree lightings. 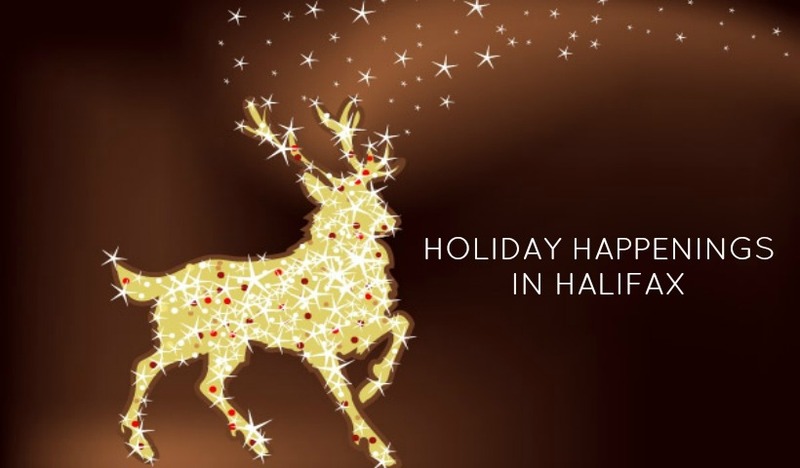 So if you’re already feeling festive or need something to get you into the spirit of the season, here are just a few of the events coming up in the Halifax area.